This section contains information about map items that belong to the “Buildings” category on YME . Buildings (structures) on YME display as polygons that contain information about their location, shape, height, function (residential, public, etc.) and condition (under construction, abandoned, etc.). Sometimes, buildings or compounds of a more complex nature (e.g. 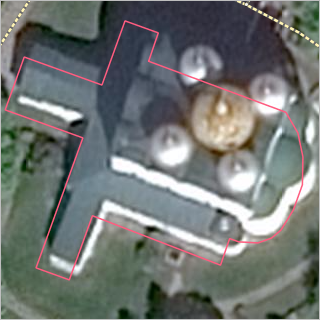 some monuments) make use of preset 3D models stored in dedicated files that are then displayed on Yandex.Maps. The regulations and requirements for three-dimensional models. See Section 3.4.1.9. Requirements for the three-dimensional models of buildings. Note. 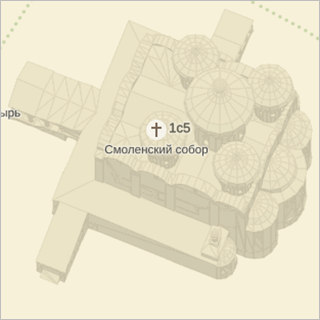 Items that display as 3-D models on Yandex Map Editor can not be edited.